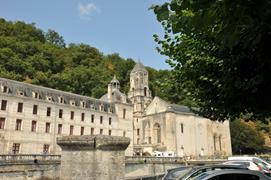 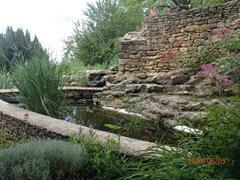 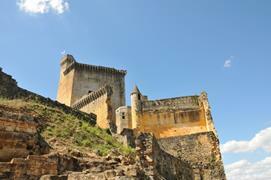 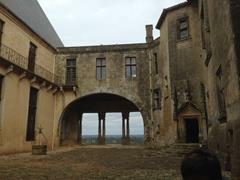 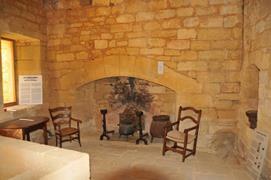 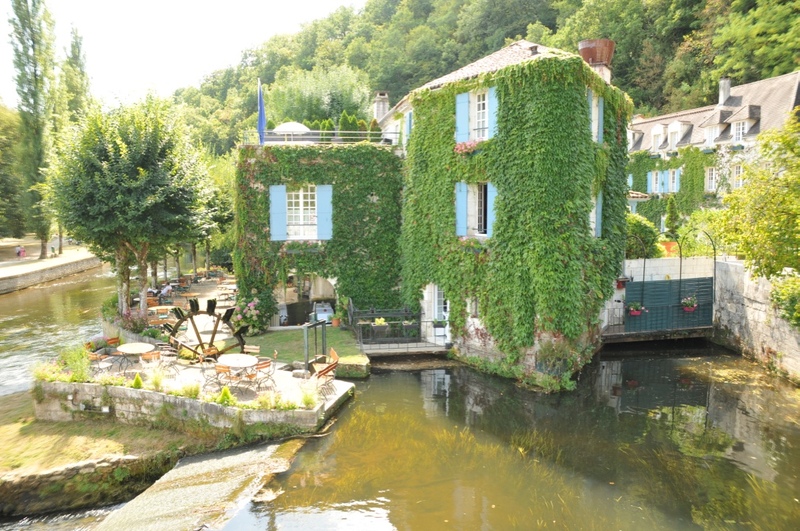 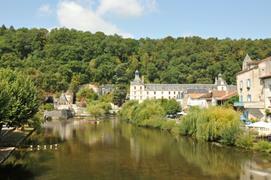 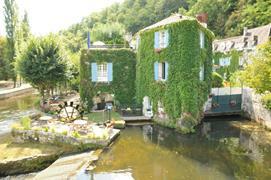 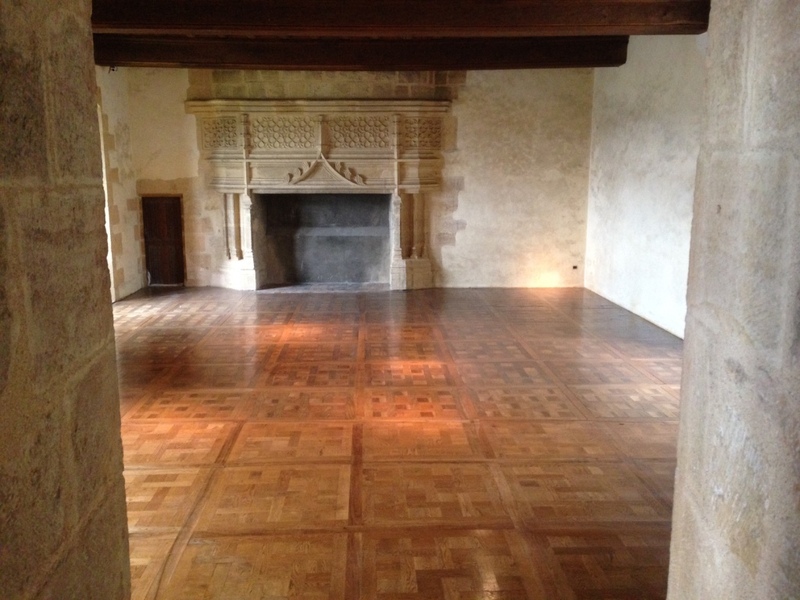 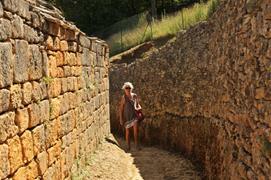 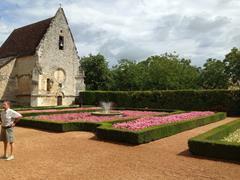 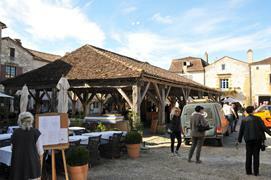 Domaine de Cournou is spread over 42 acres of forest and meadows. 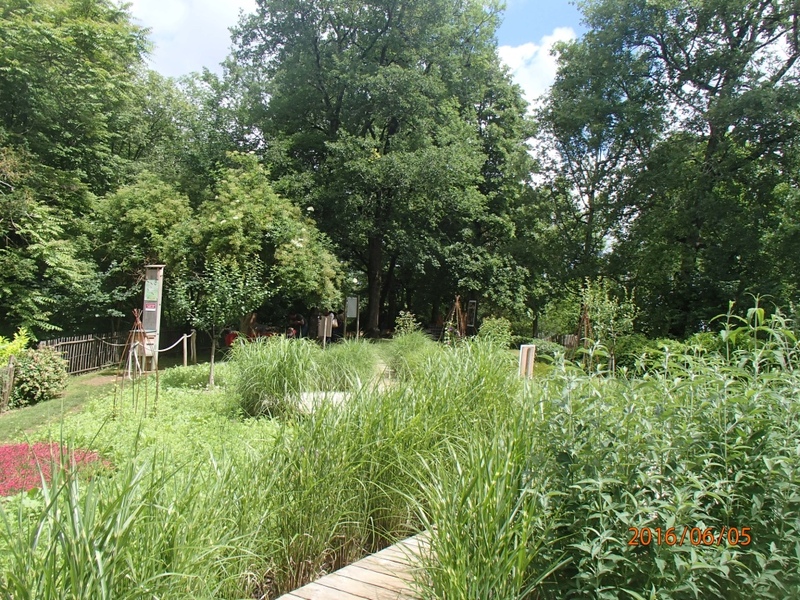 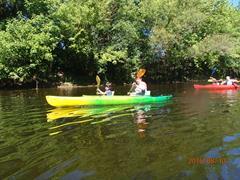 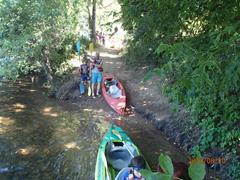 Its chestnut and oak woods are crisscrossed with numerous walking trails. The possibilities for walking are truly limitless! 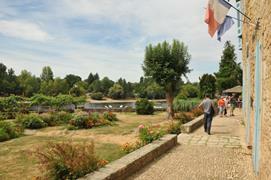 The swimming pool is spacious and offers sunbathing throughout the day. Bikes are available for rent, if you want to explore the nearby area on two wheels. 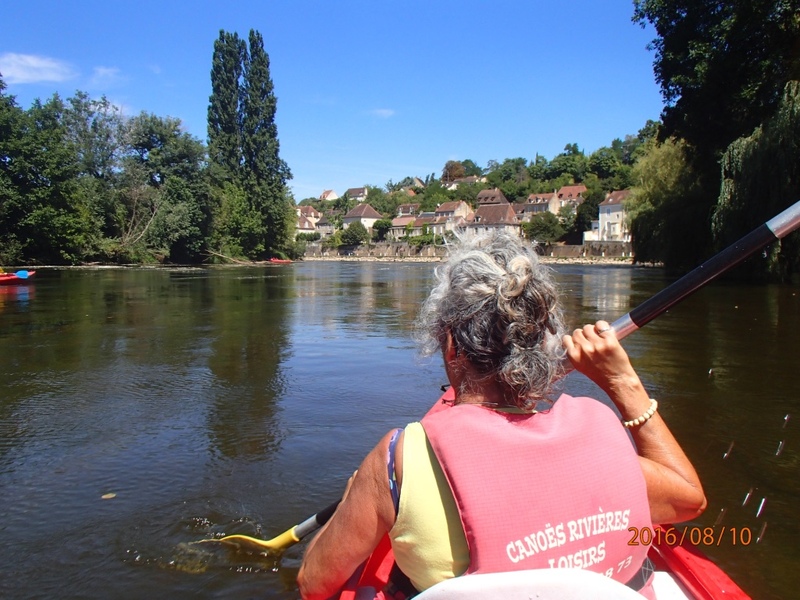 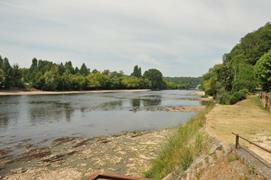 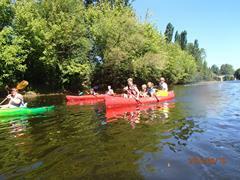 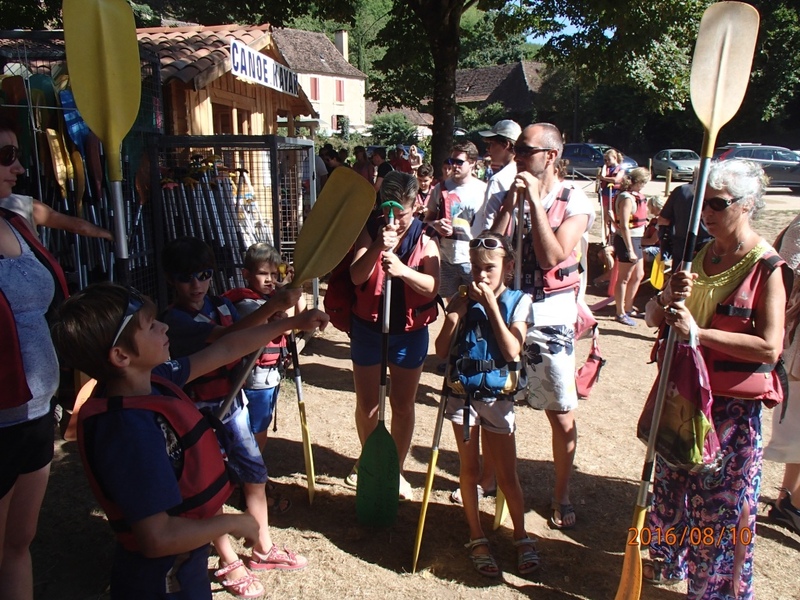 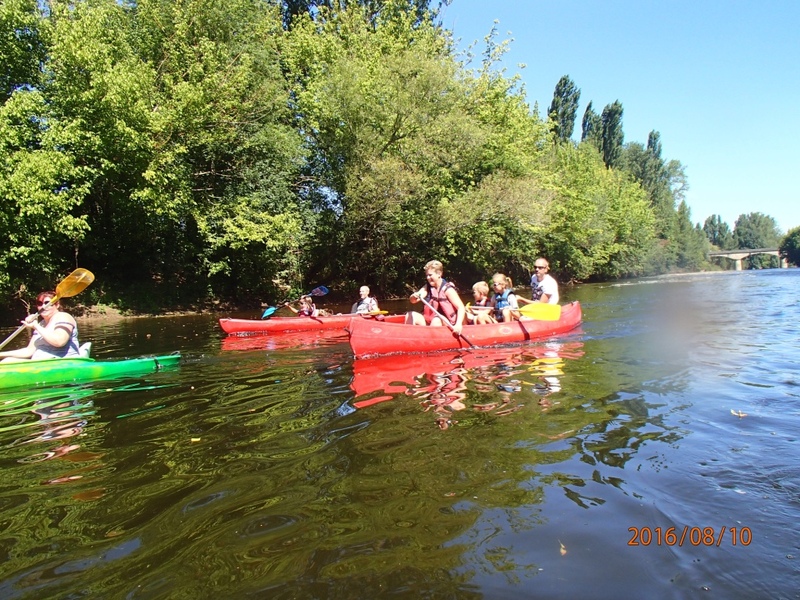 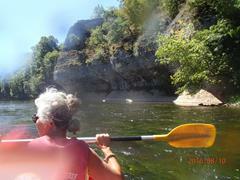 canoe rental, to admire the magnificent bridges crossing the Dordogne from a unique perspective. 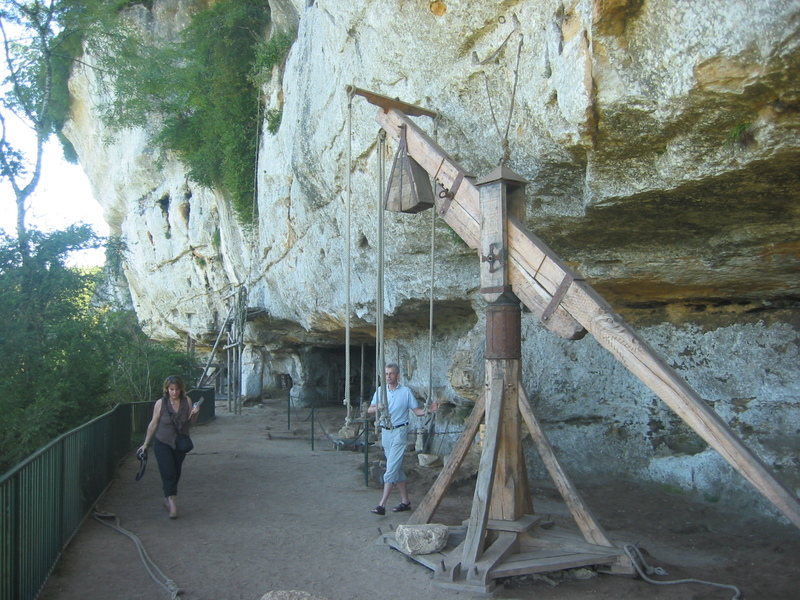 a golf course, where you can practice, no matter what your level. 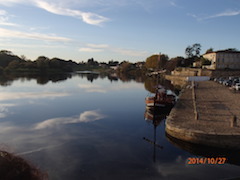 lakes for swimming or trout fishing. 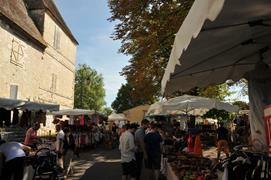 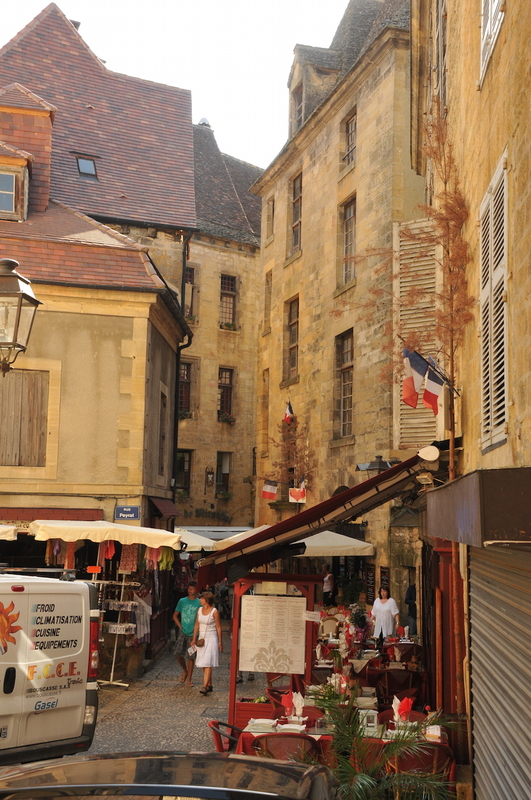 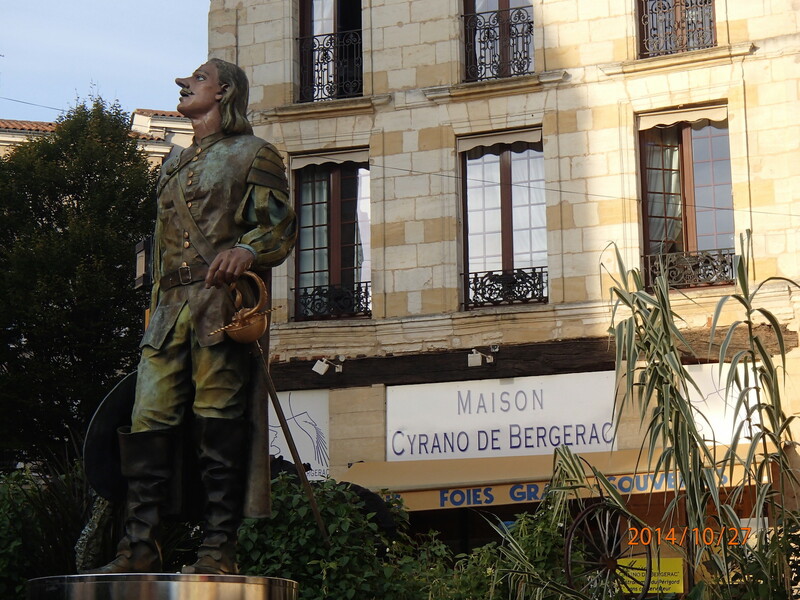 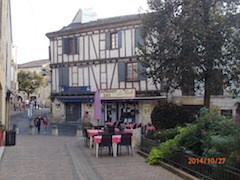 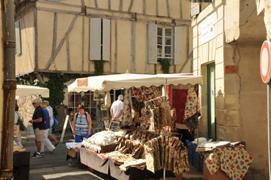 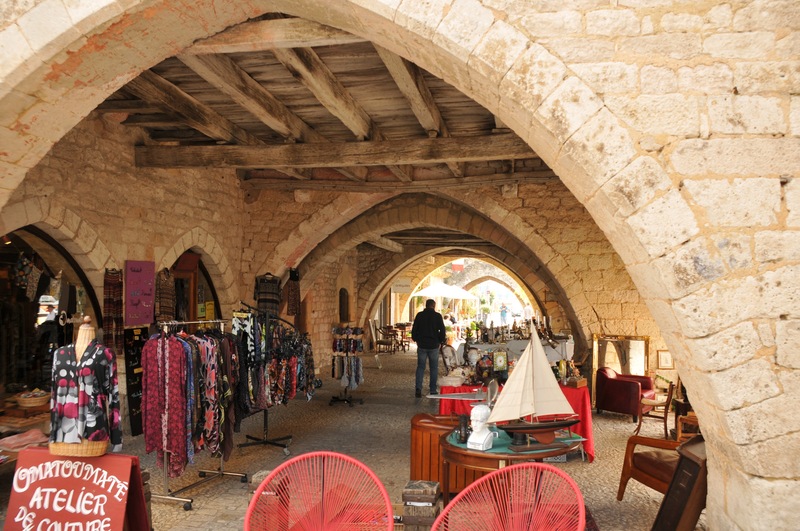 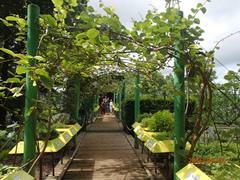 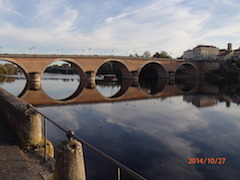 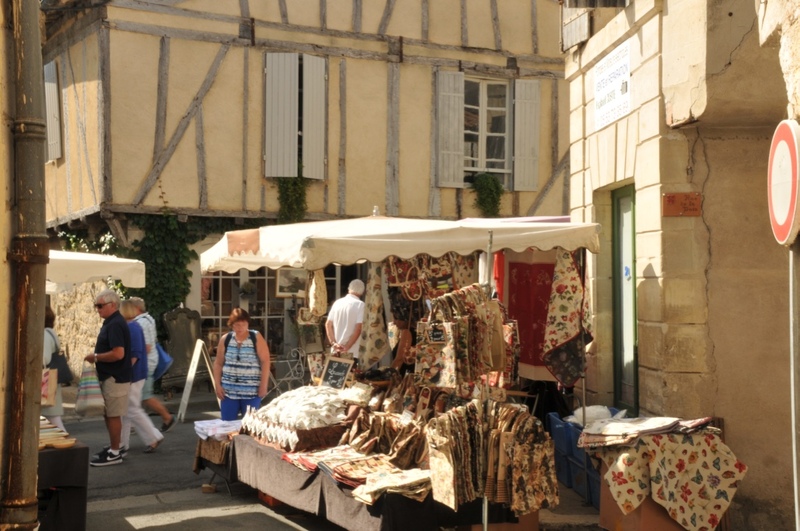 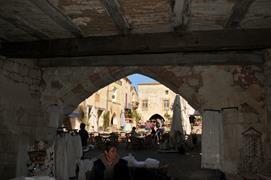 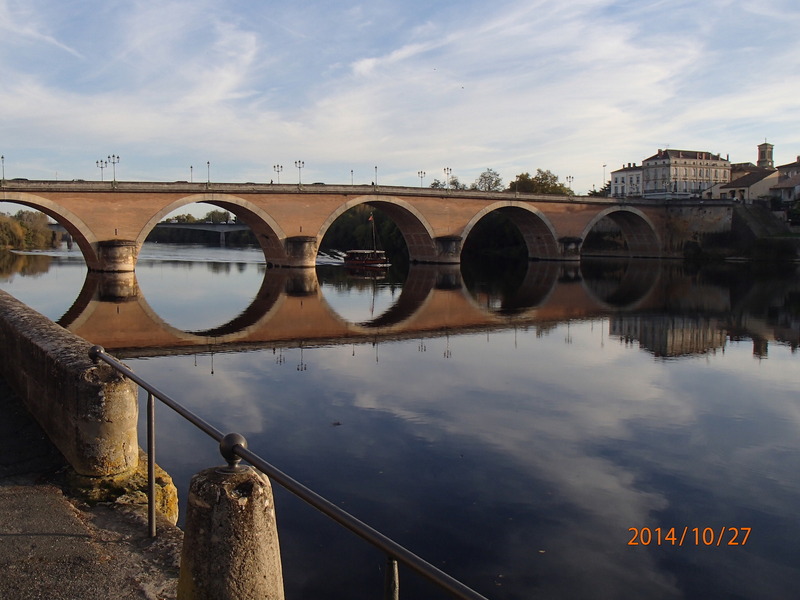 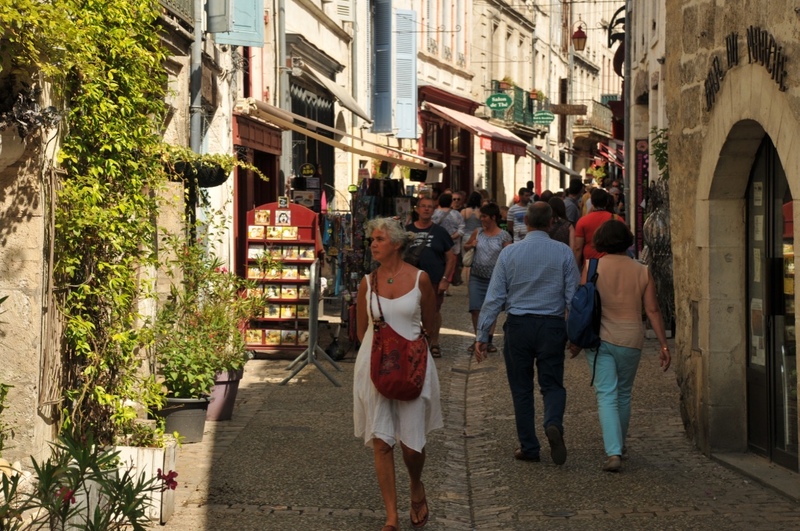 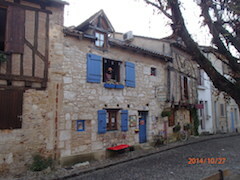 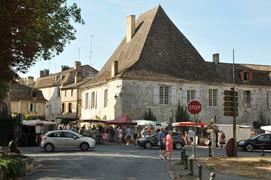 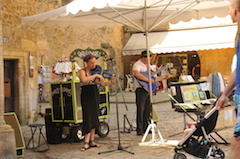 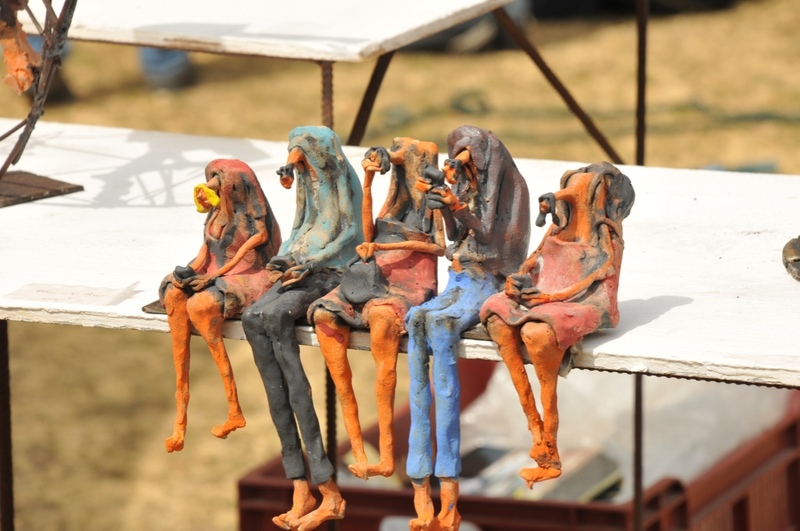 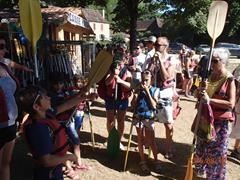 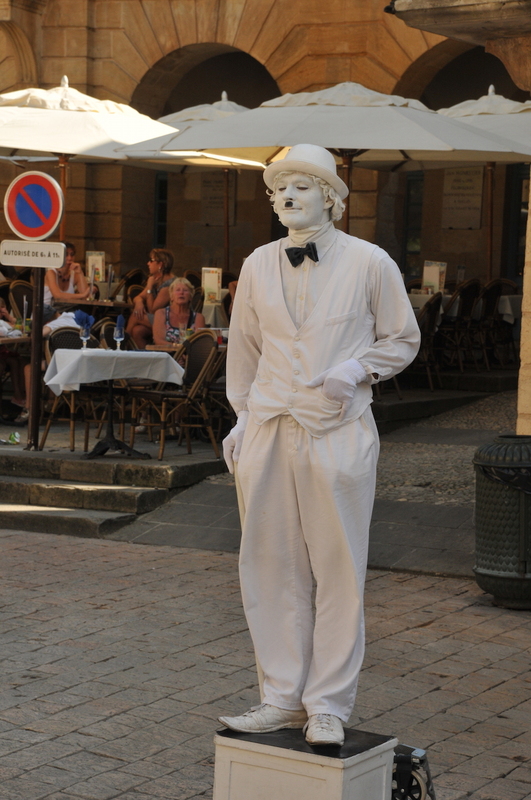 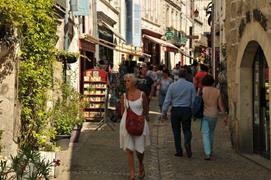 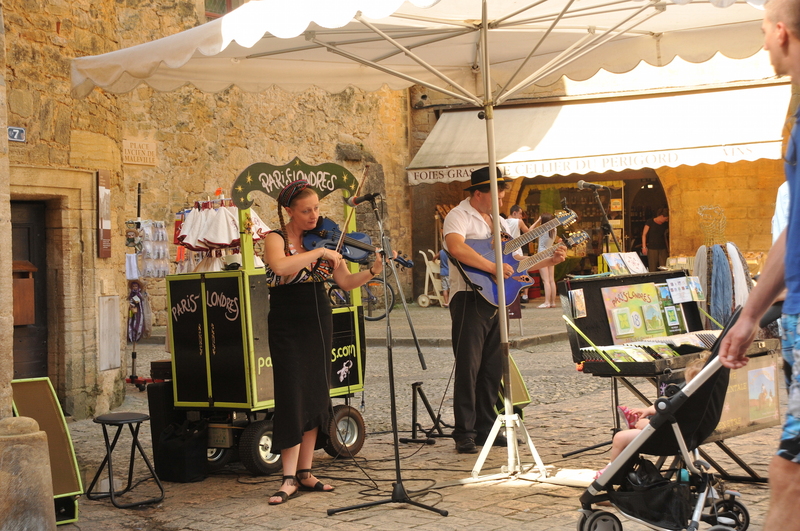 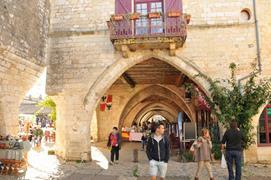 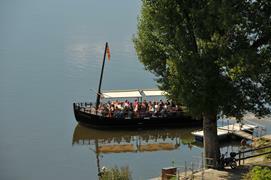 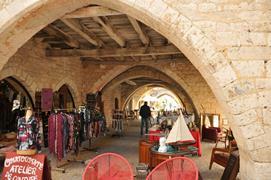 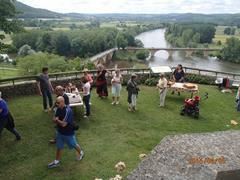 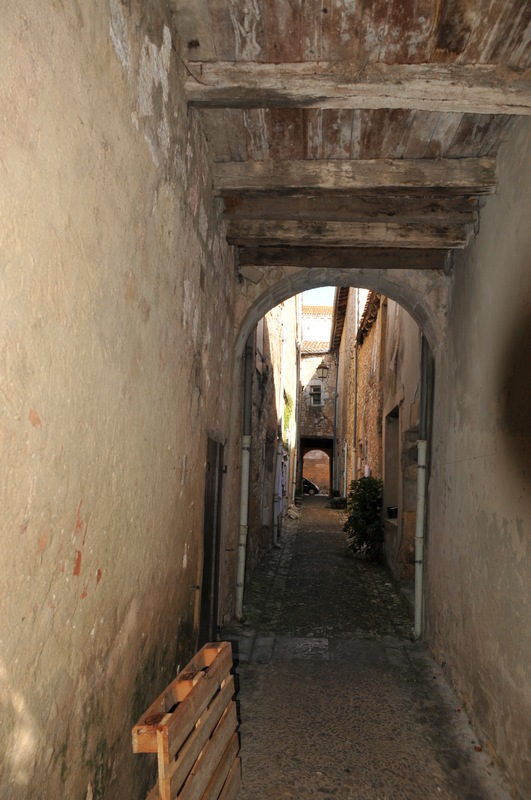 the traditional markets of Lalinde on Thursday morning and of Bergerac on Wednesday and Saturday mornings. 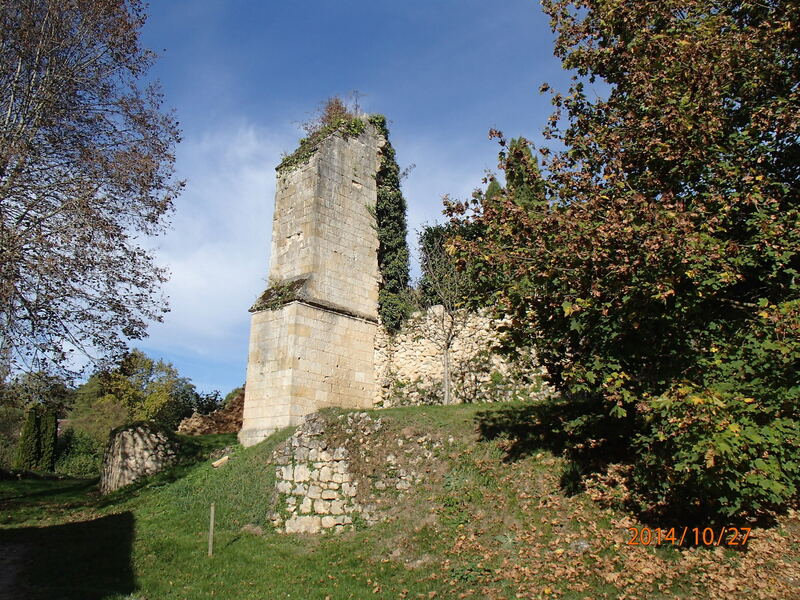 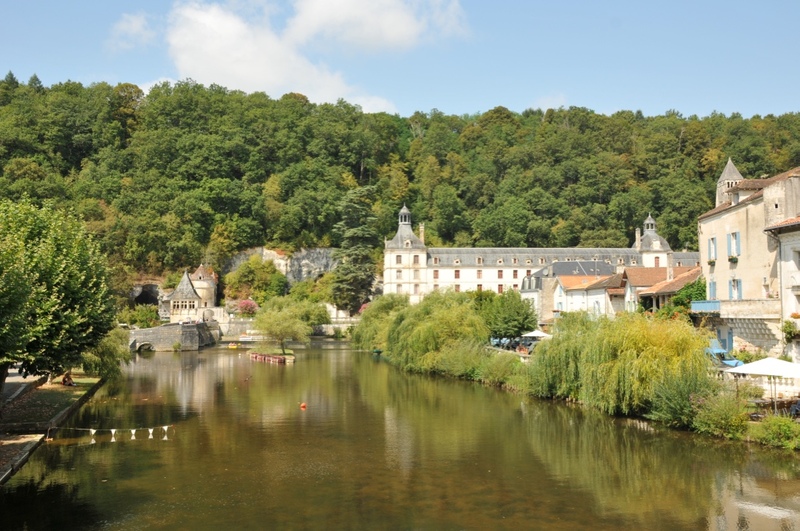 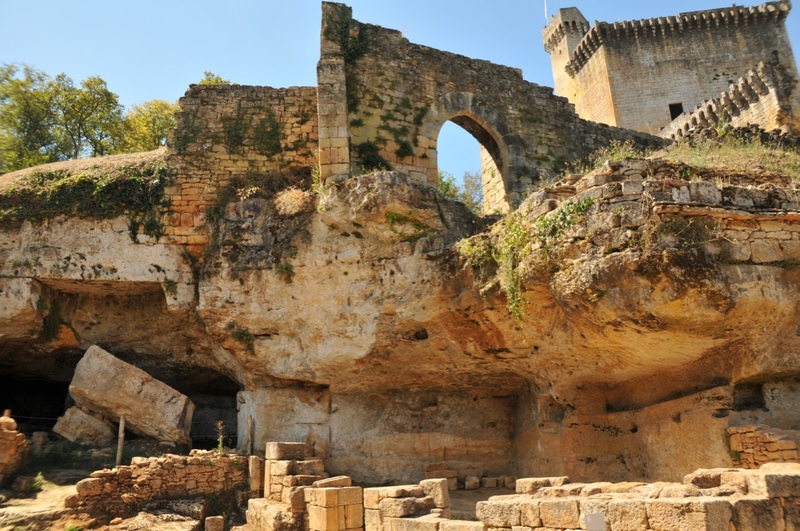 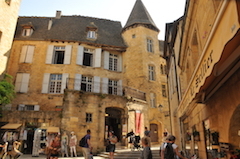 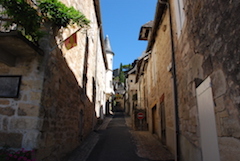 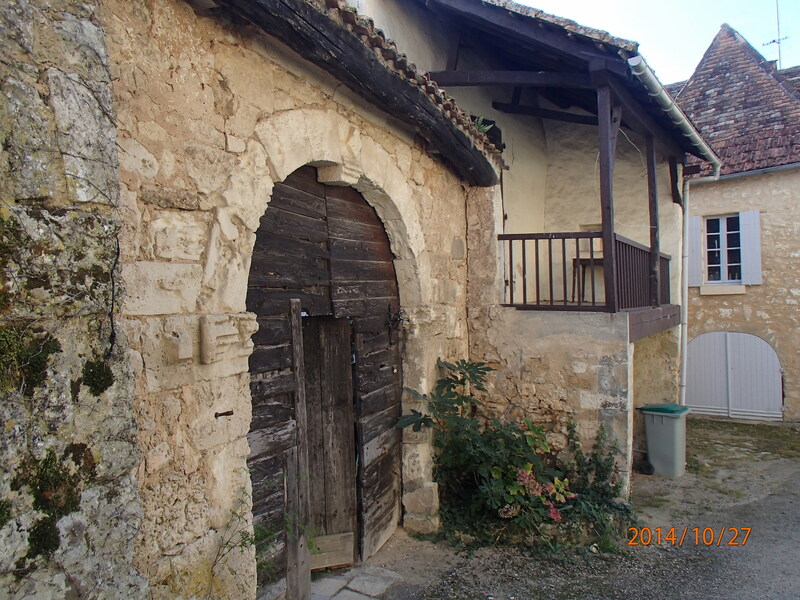 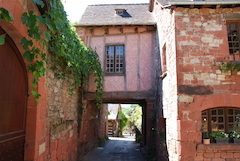 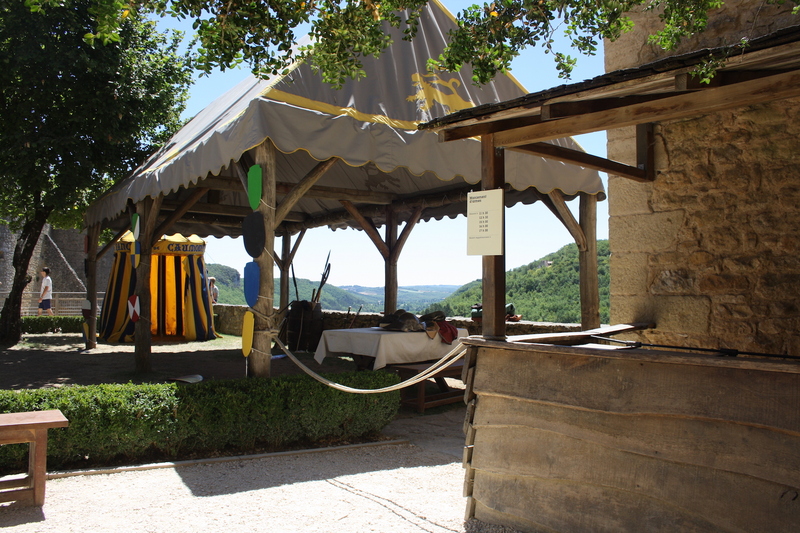 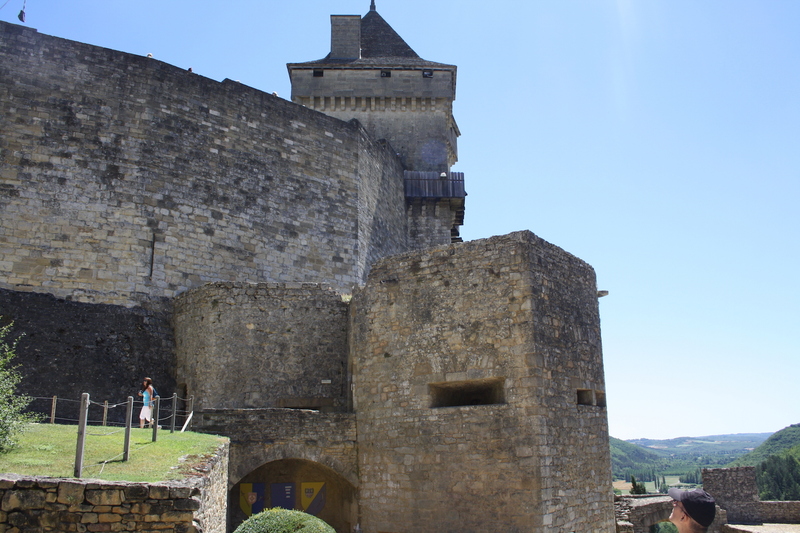 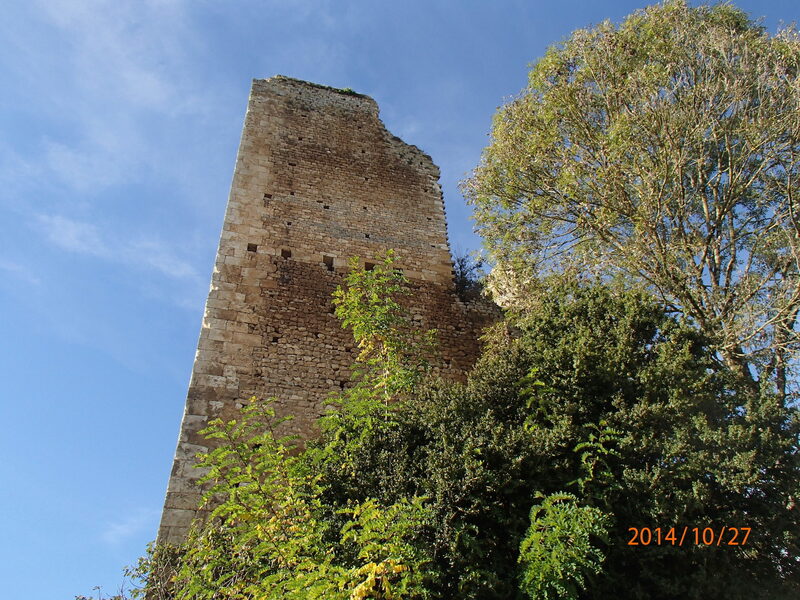 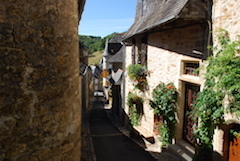 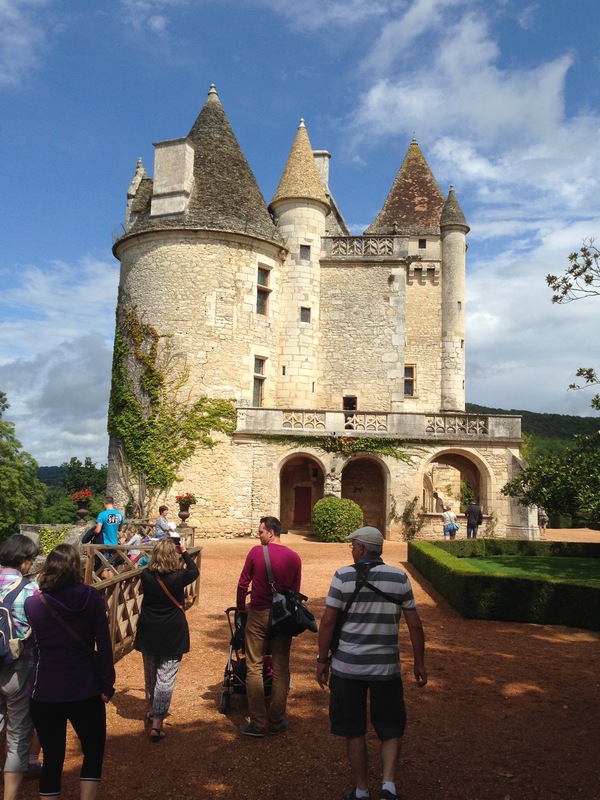 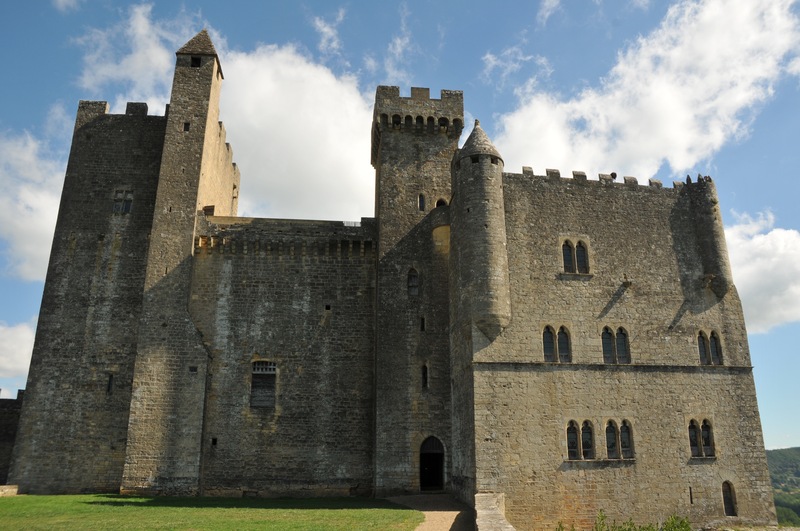 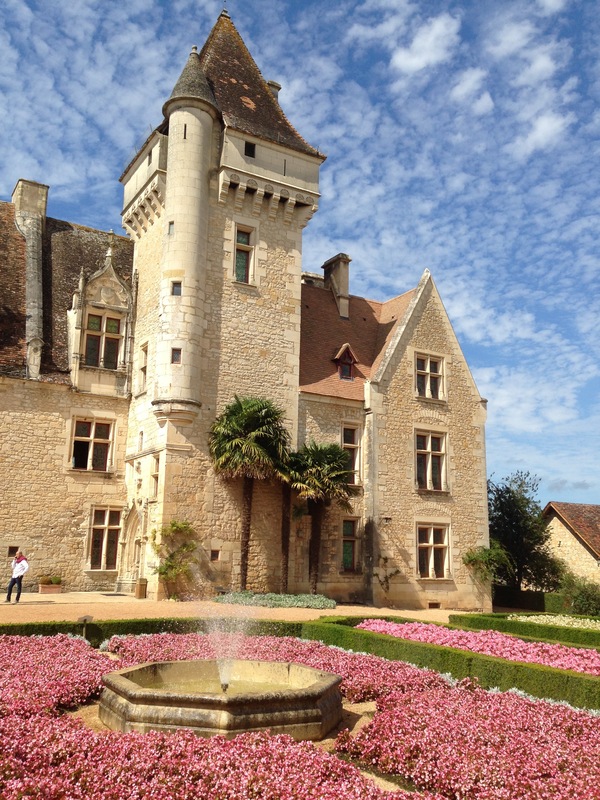 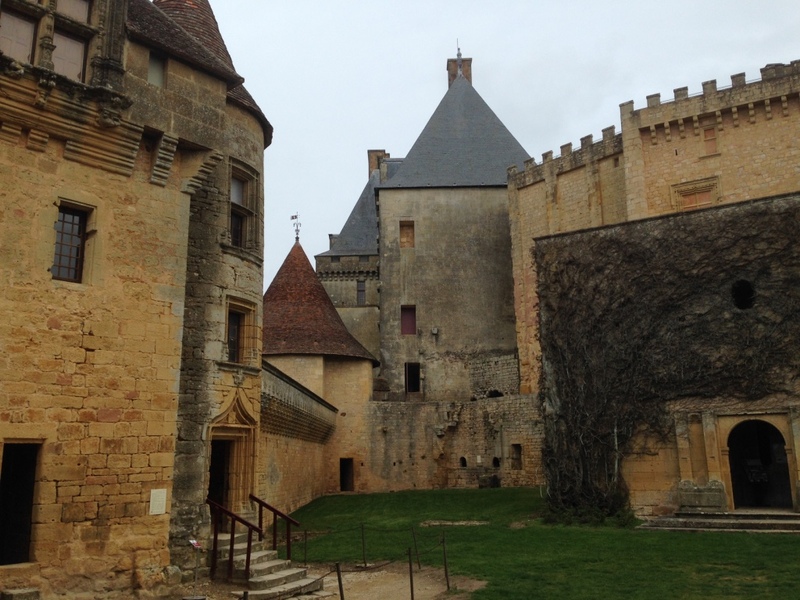 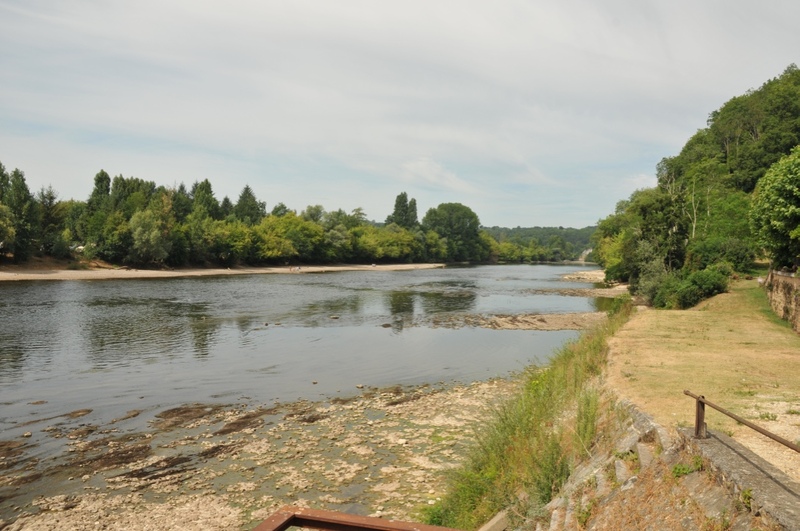 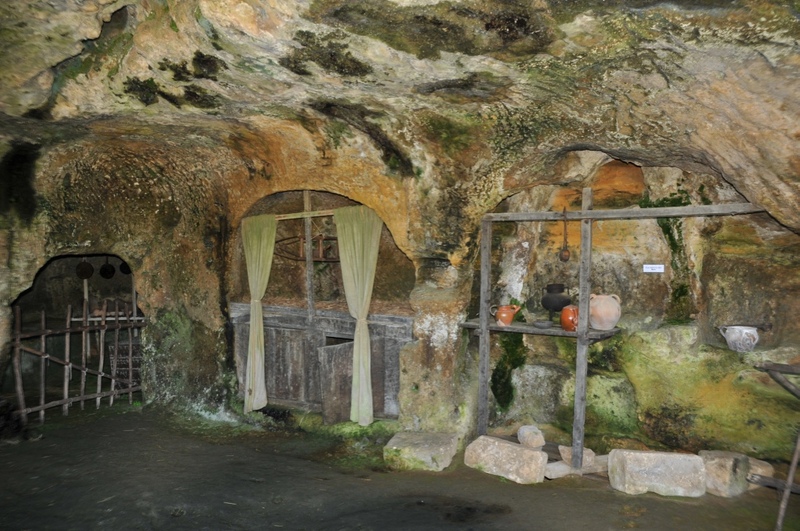 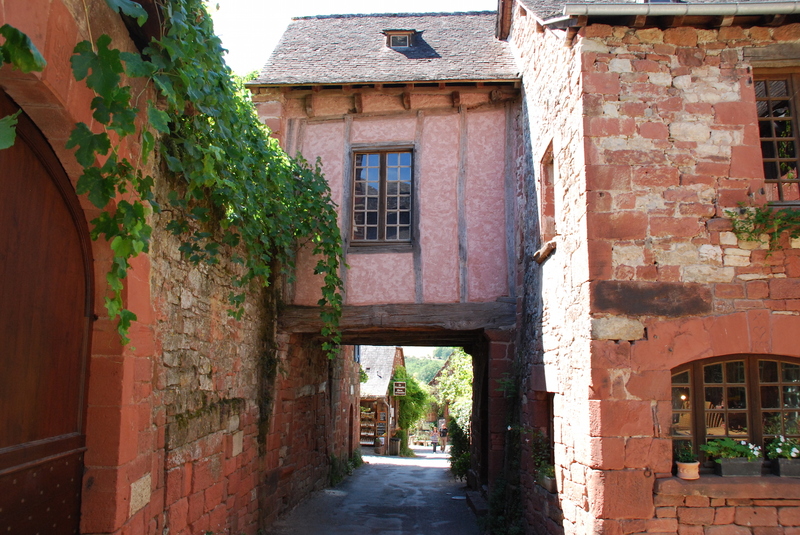 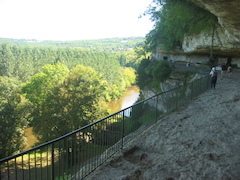 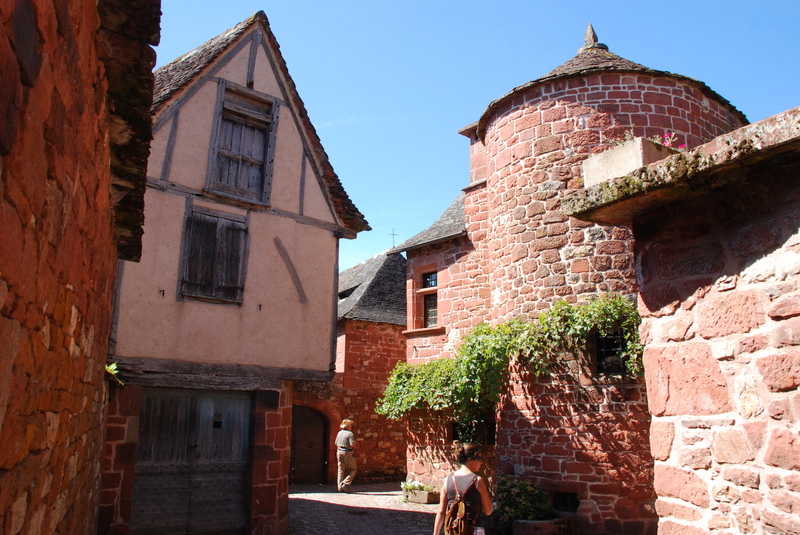 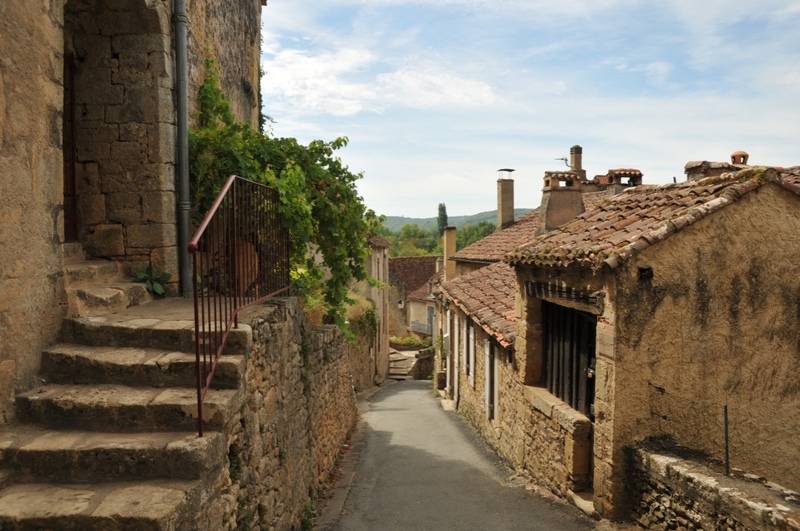 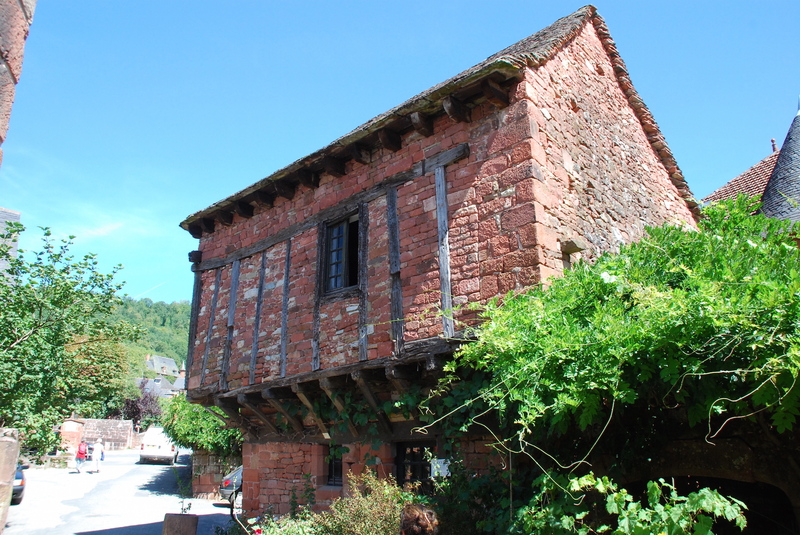 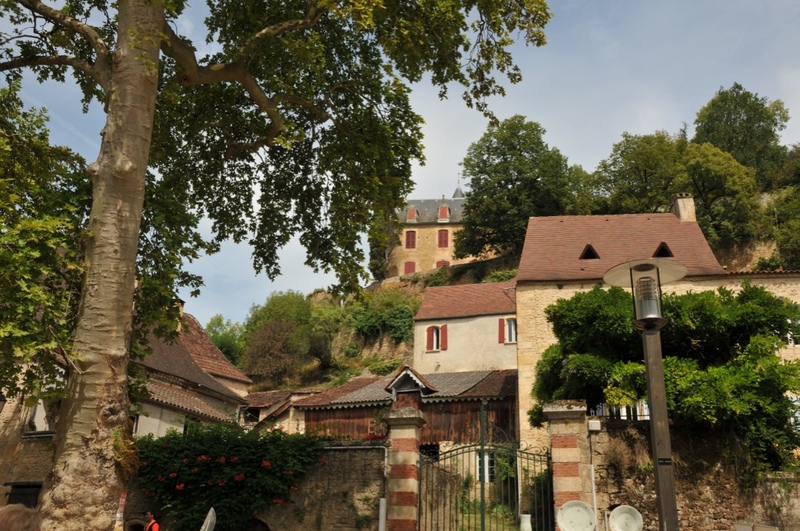 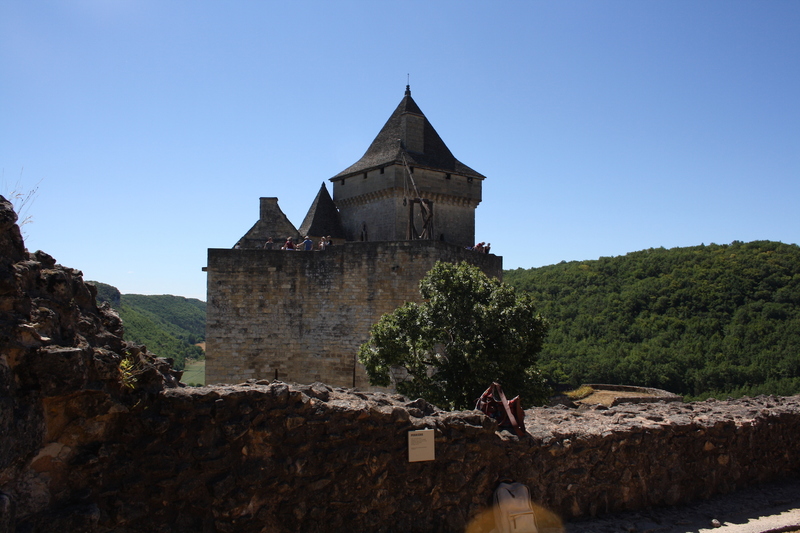 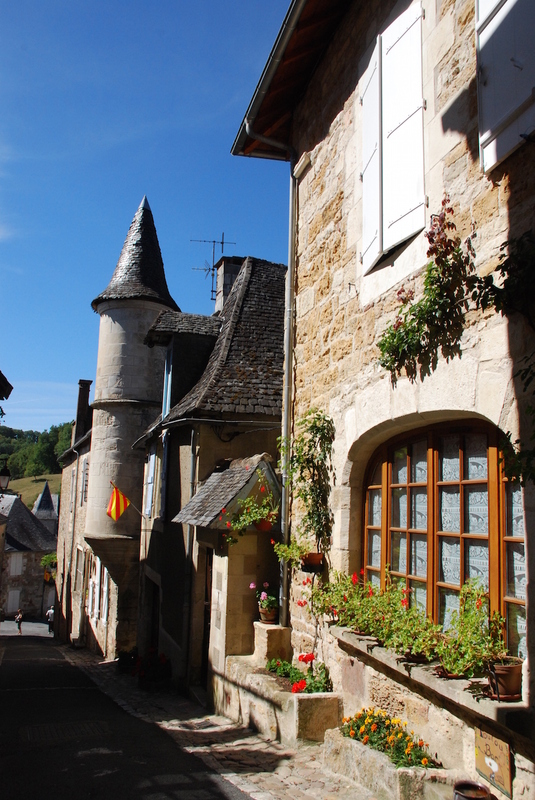 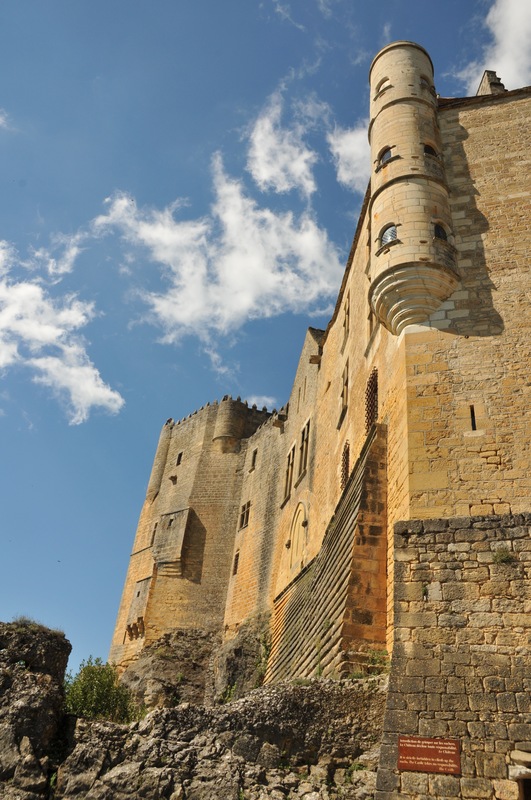 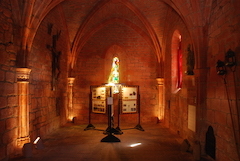 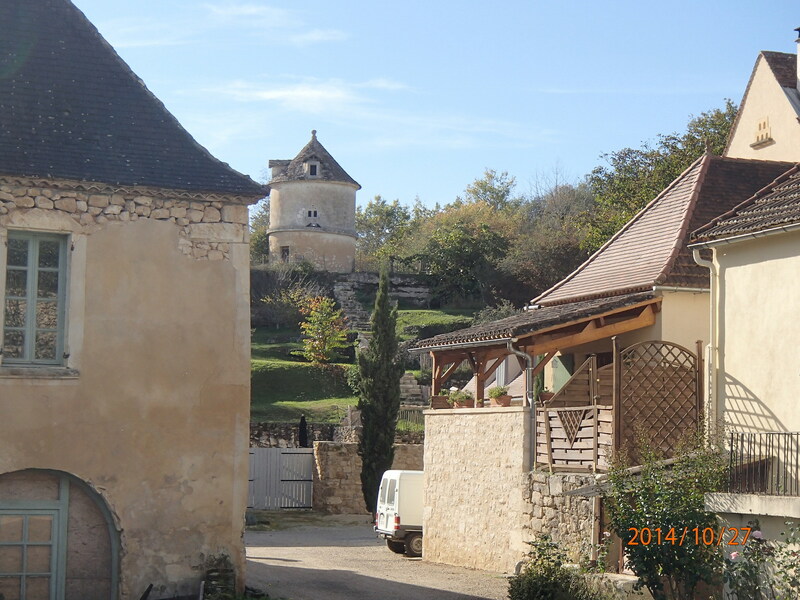 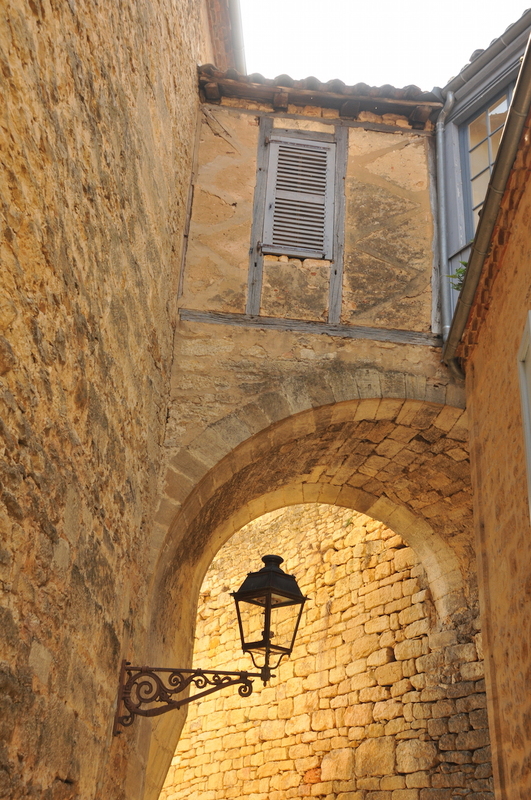 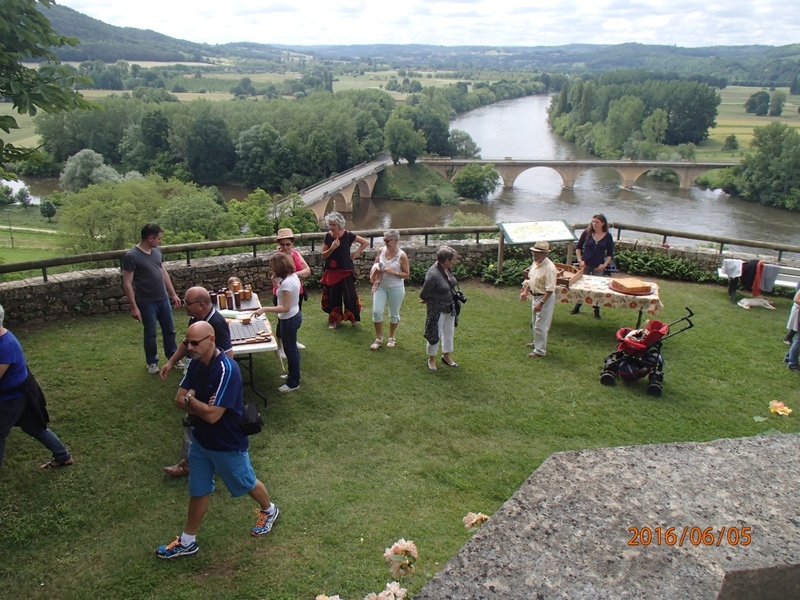 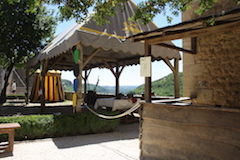 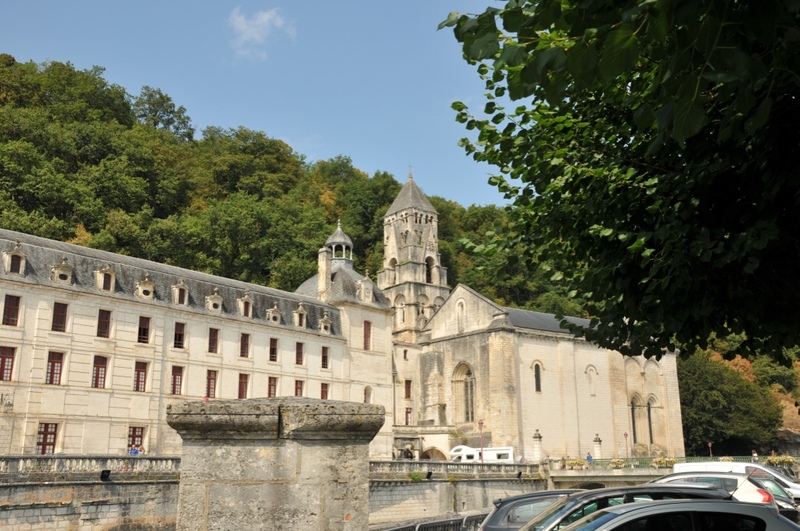 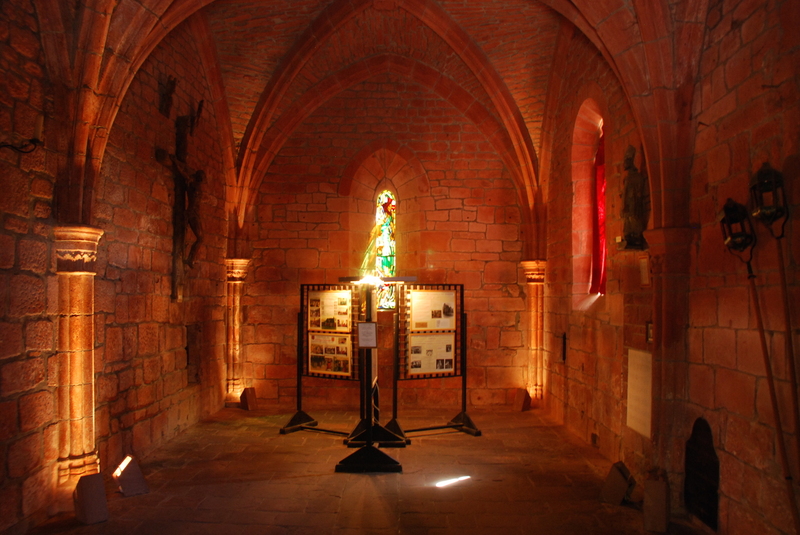 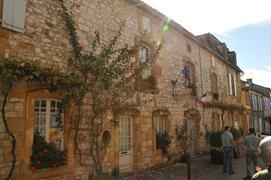 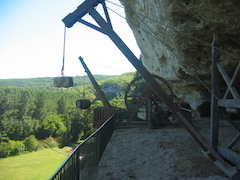 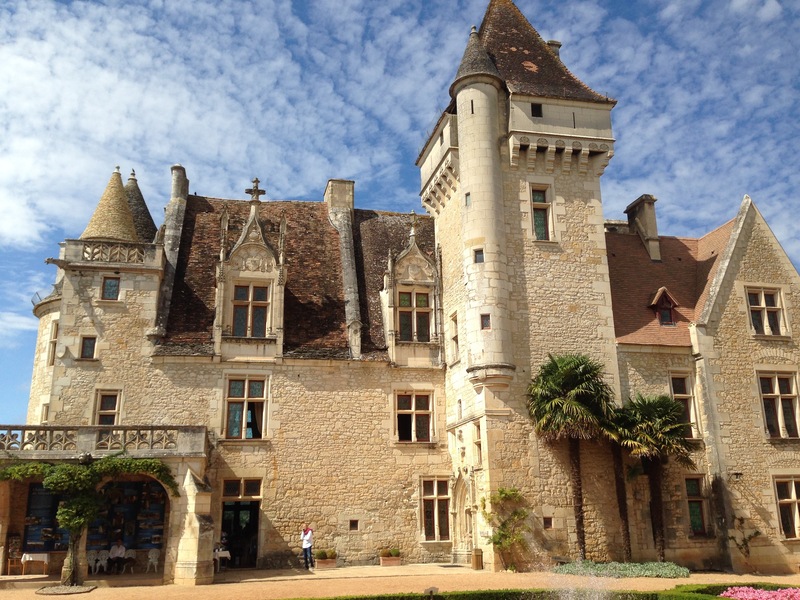 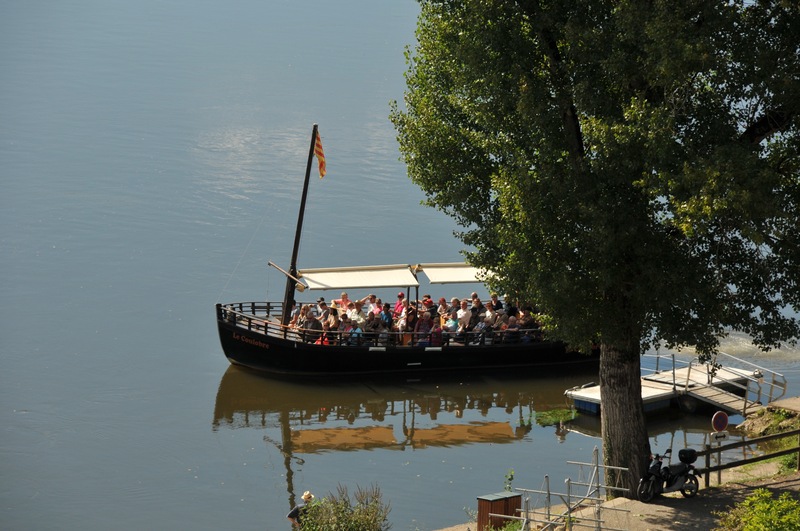 There are a multitude of places to visit, only a short distance from Domaine du Cournou: châteaux, medieval walled towns, caves, wine cellars, etc. 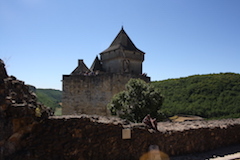 the château de Beynac, which has featured in numerous films. 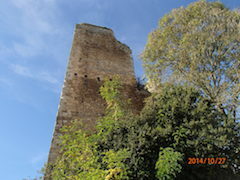 the châteaux de Castelnaud, de Montfort, de Monbazillac and many others! 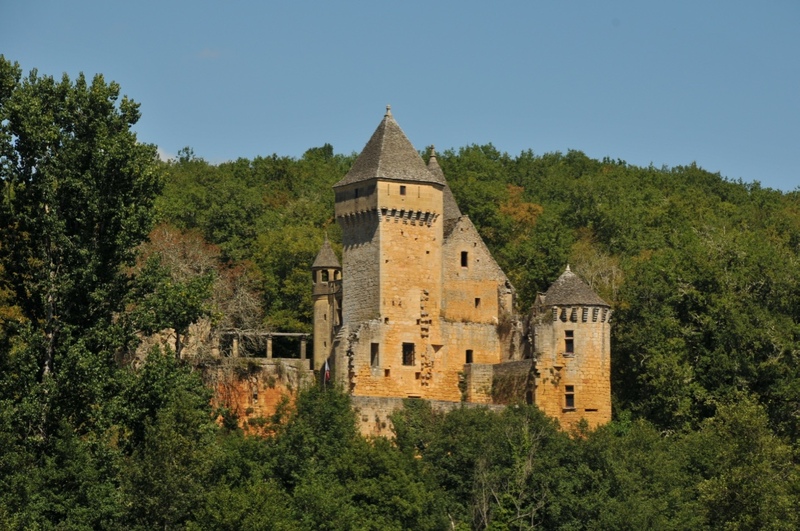 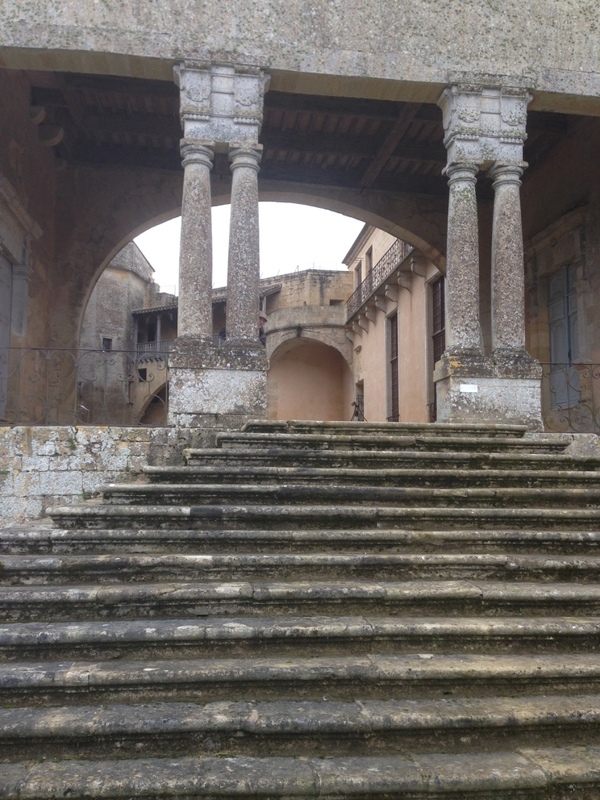 You have the possibility to see a number of these châteaux by taking a short trip on a "gabare", a traditional boat from our region. 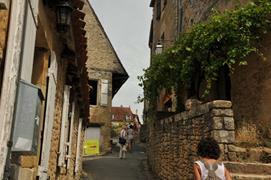 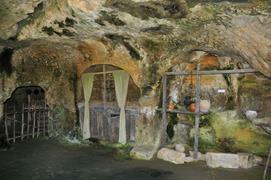 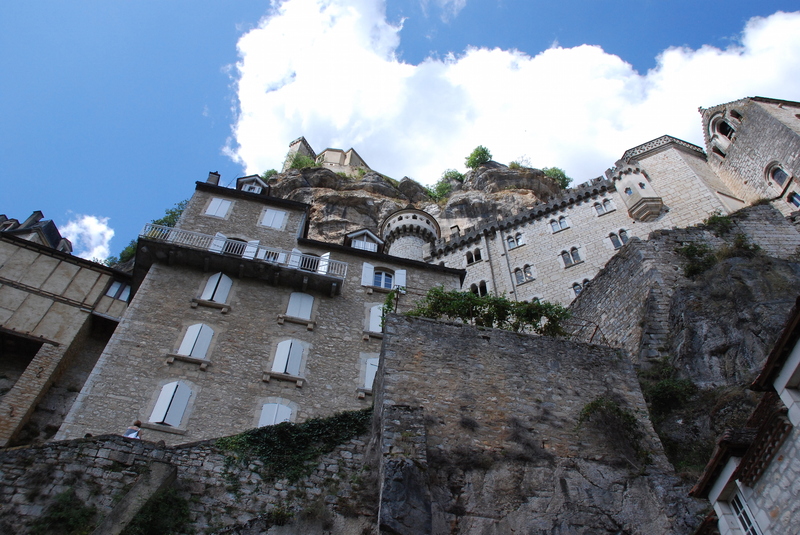 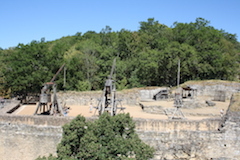 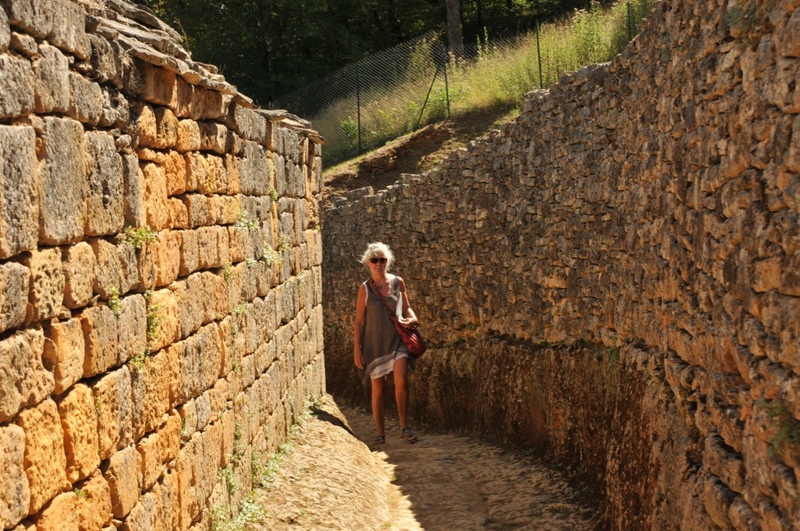 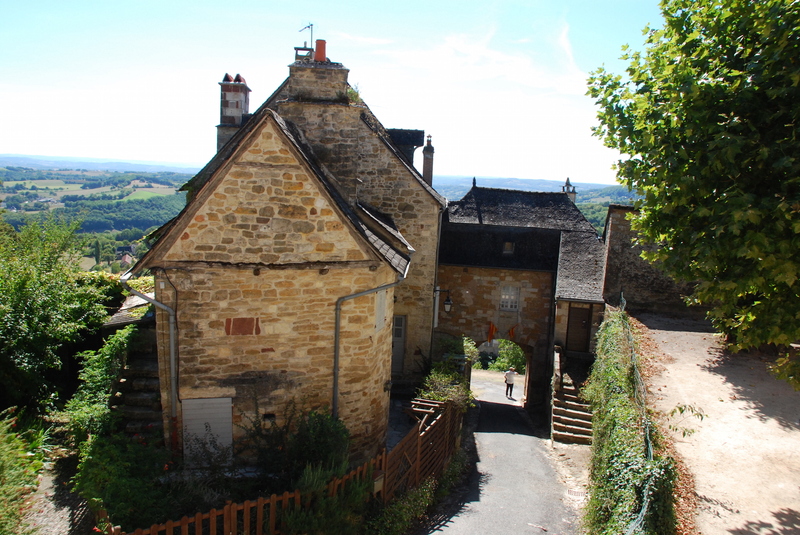 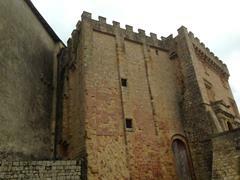 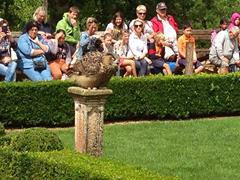 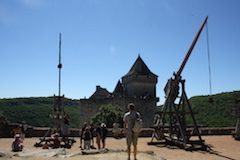 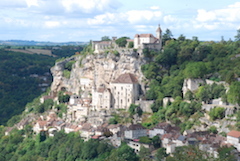 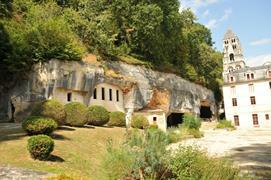 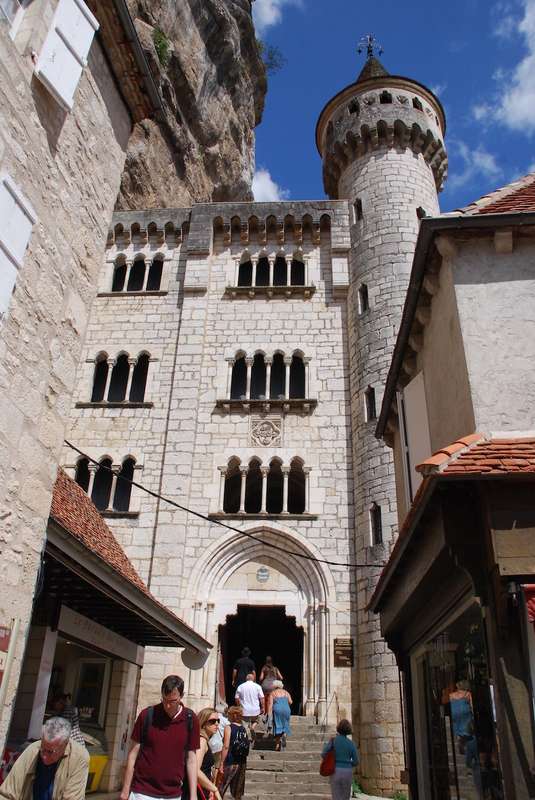 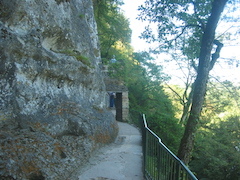 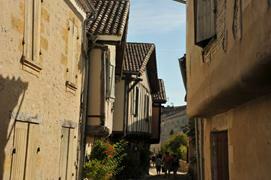 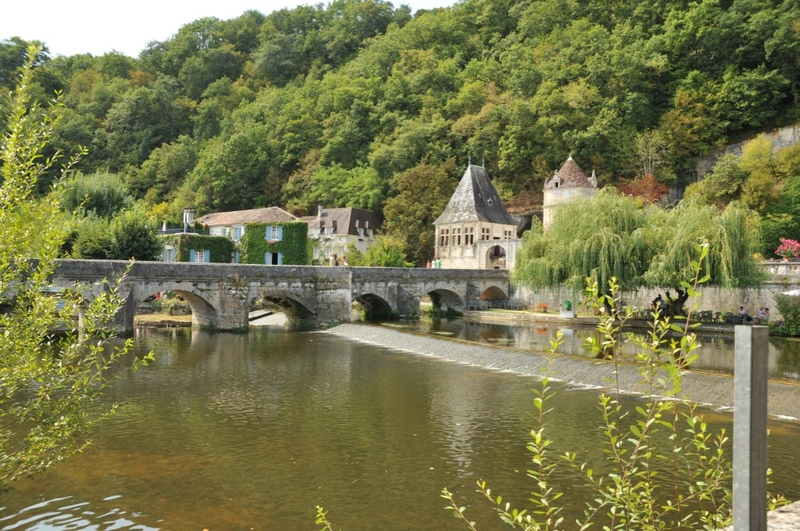 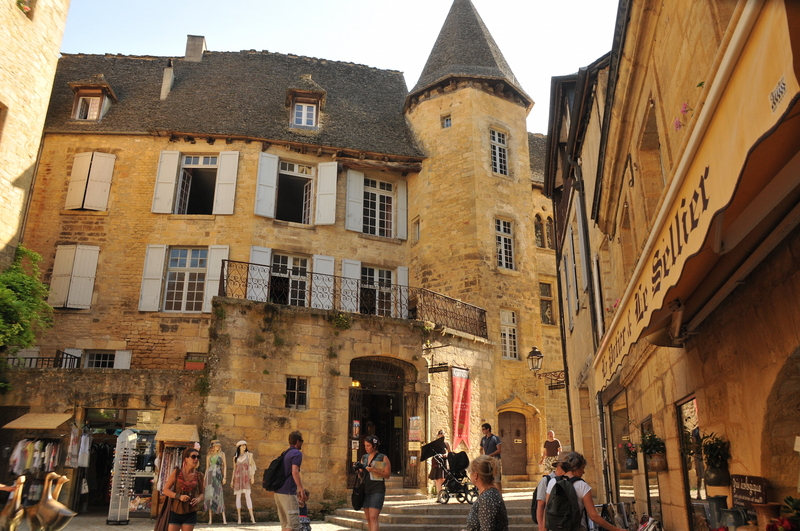 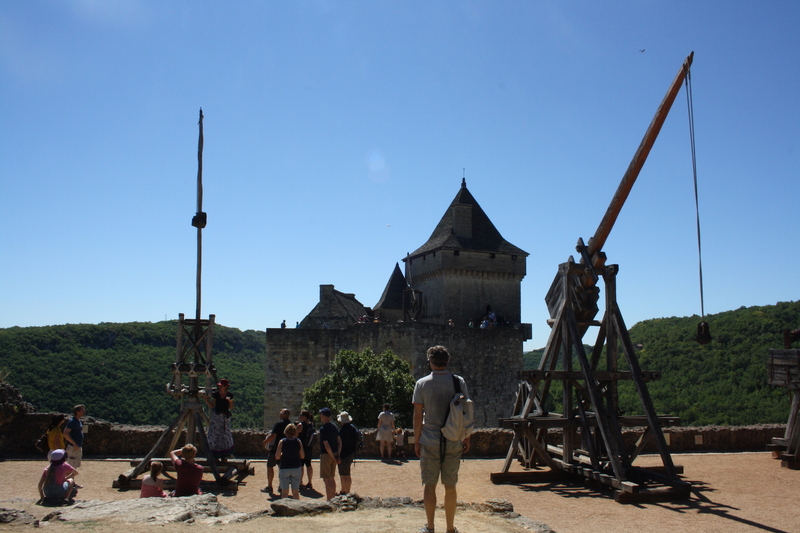 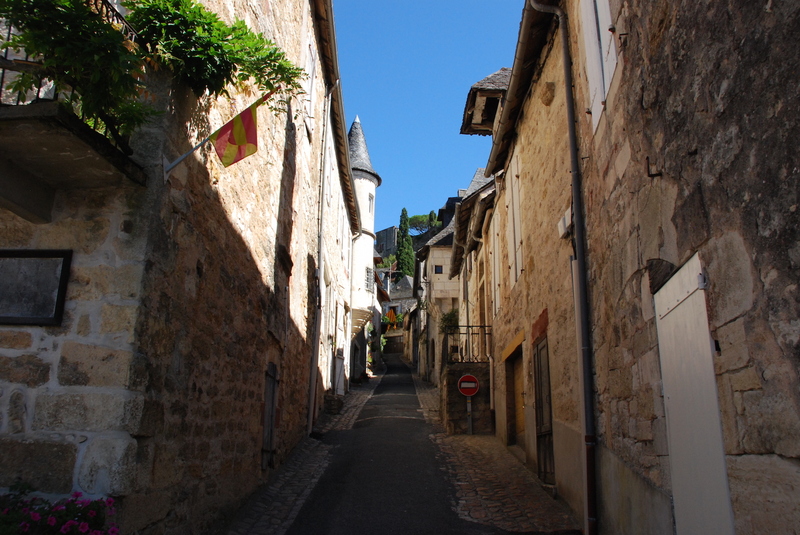 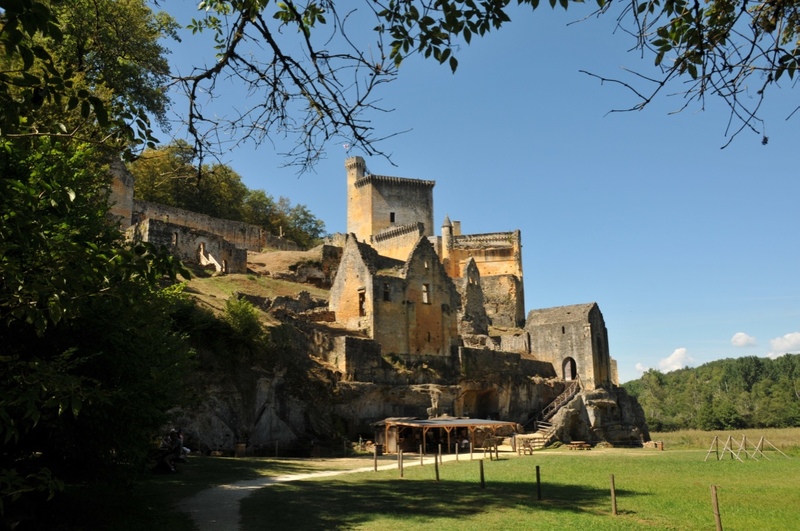 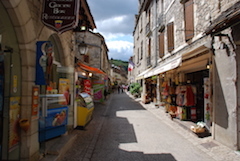 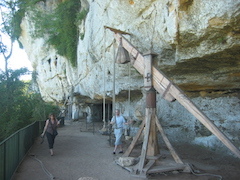 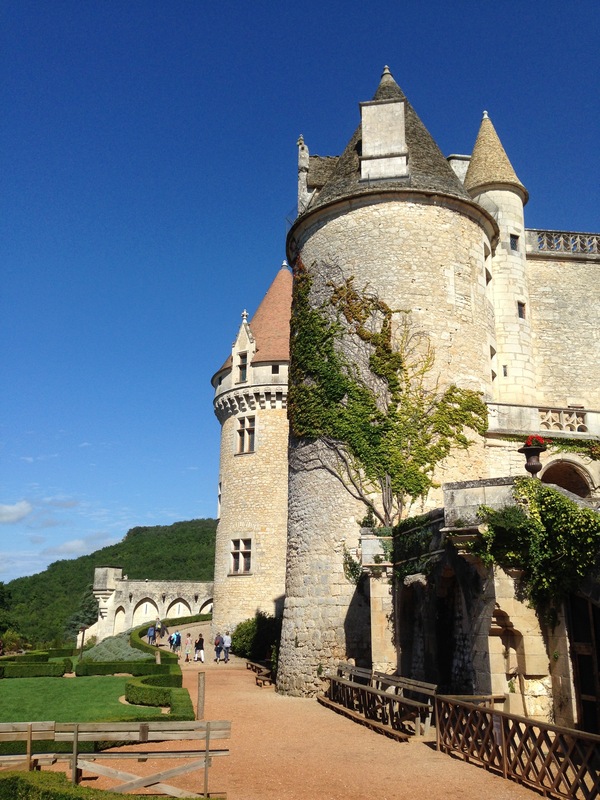 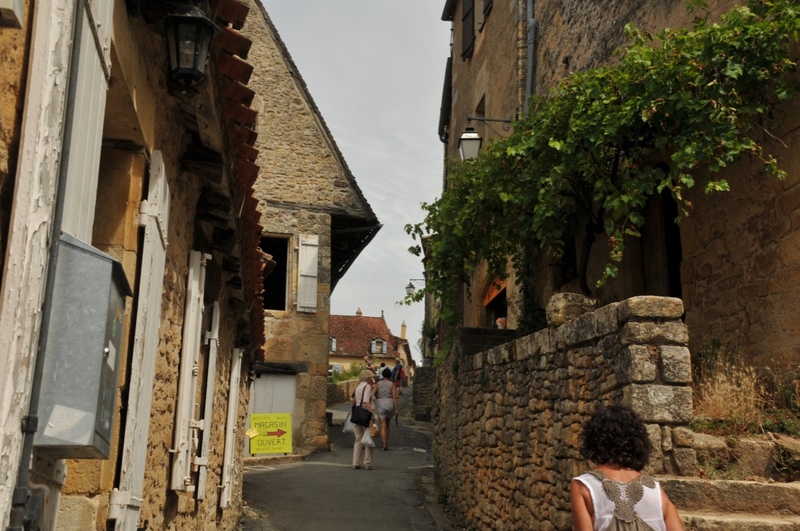 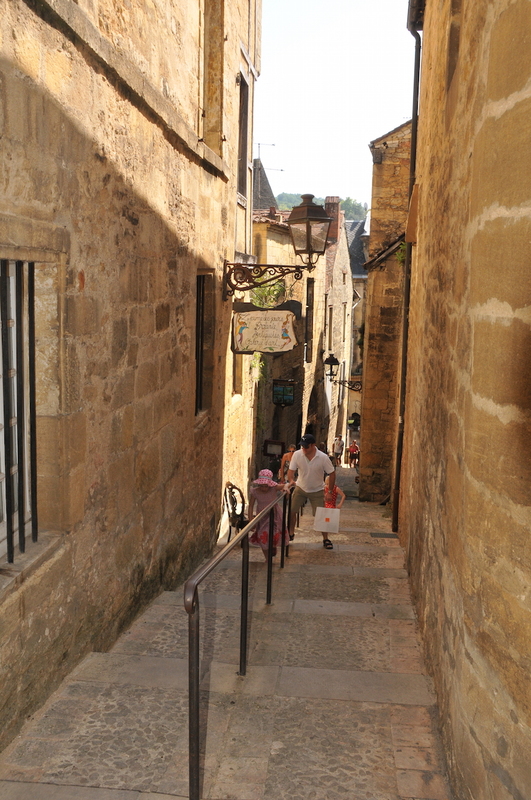 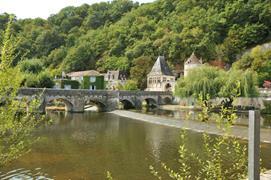 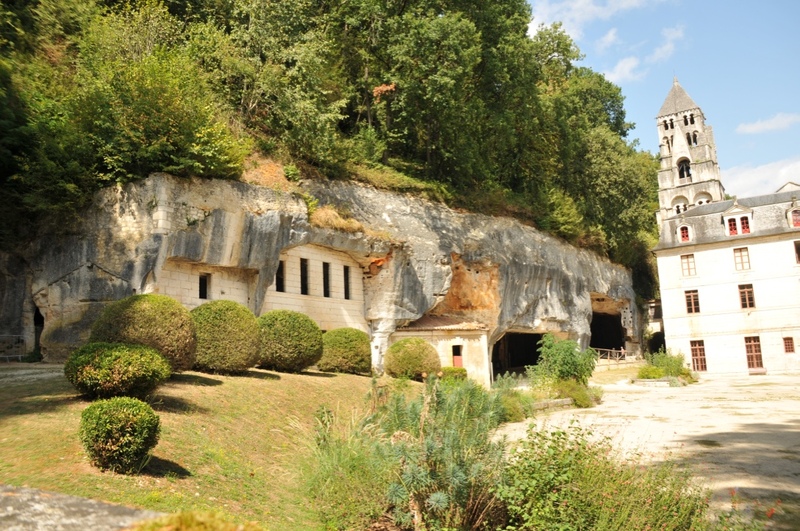 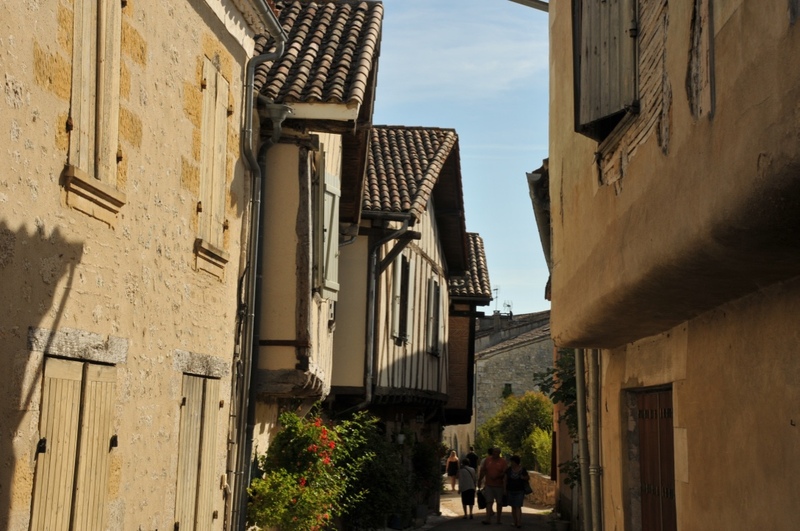 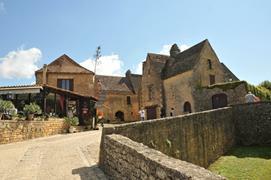 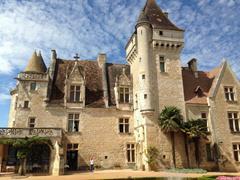 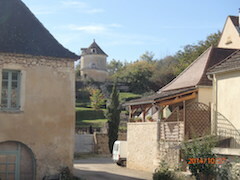 Don't forget the town of Rocamadour: there are so many things to see, that it's worth taking an entire day ! 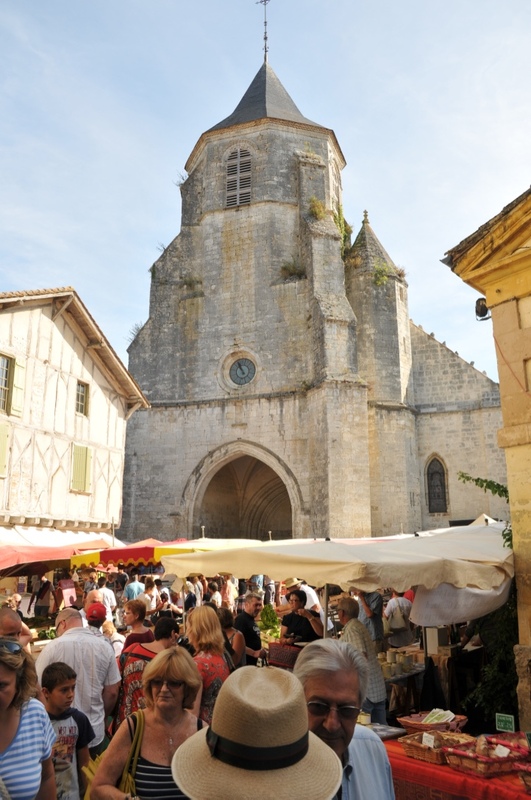 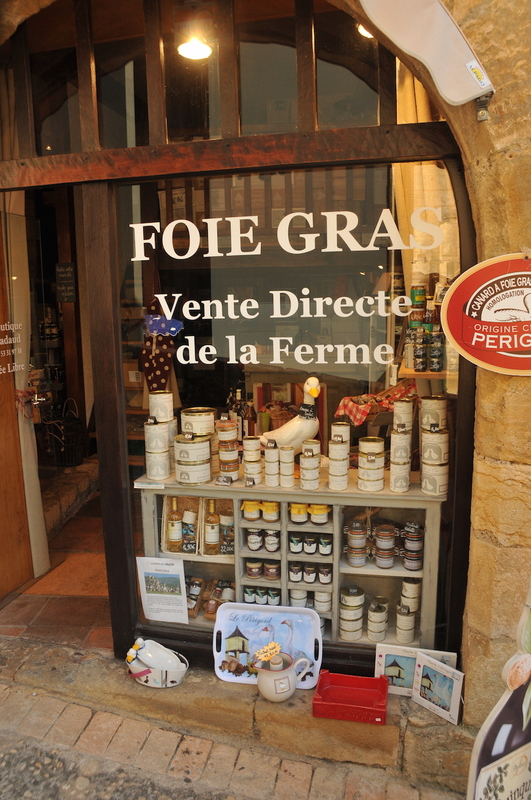 And finally you can discover and savour the gastronomy of our beautiful region: cèpe mushrooms, foie gras, truffles, confit and nuts, all accompanied with the delicious wines of Pécharmant, Bergerac or Bordeaux.